Are you planning to buy a new guitar? then check out Gibson 2015 Firebird Electric Guitar Vintage Sunburst . 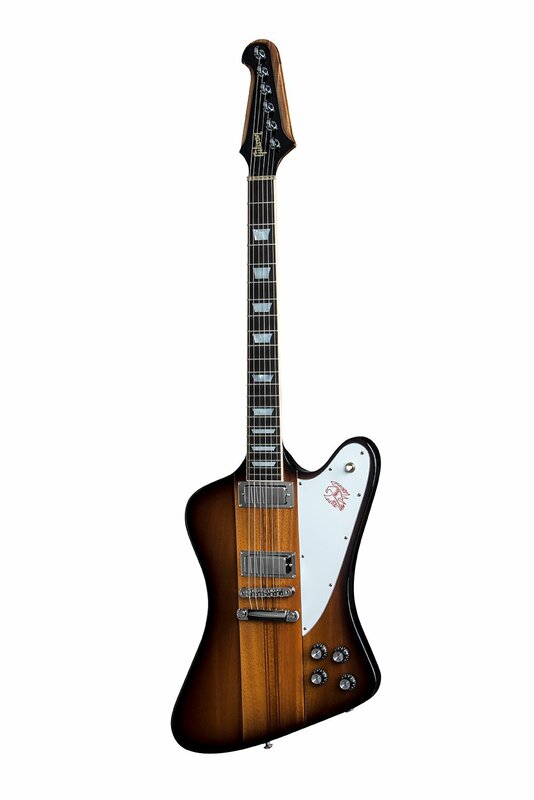 The 2015 Gibson Firebird has Mahogany wings and a 9-ply multi-laminate Mahogany and Walnut neck thru design. The neck is a bound Rosewood fingerboard with pearl inlays. The hardware is the Steinberger tuners and chrome Tune-o-Matic bridge and stop bar tail piece. Mini Hum buckers with new barrel jack in the rim.The finish is the classic Firebird gloss lacquer Vintage Sunburst and also ships in a Gibson hard-shell case. Upgrades for 2015 also include a slightly wider neck with a zero-fret nut that's adjustable in height. Professional setup - Accurate intonation, PLEK program, 27% lower fretwire. For more info on specs and features visit Musician Friend website.